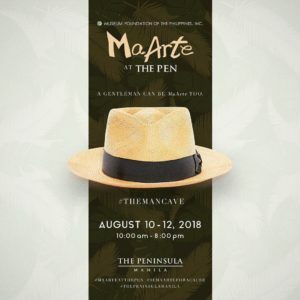 MaArte At The Pen 2018: A Gentleman Can Be MaArte Too! 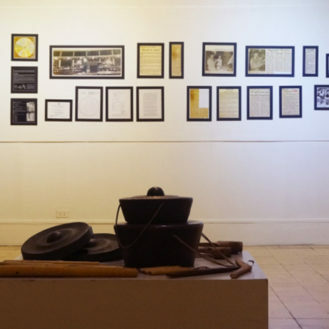 – Museum Foundation of the Philippines, Inc.
MaArte At The Pen 2018: A Gentleman Can Be MaArte Too! It’s a man’s world at the 10th edition of the MaArte Fair. 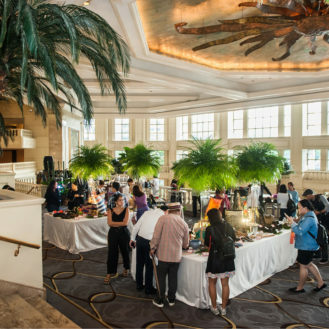 In just one month, bazaar lovers can look forward to the return of their favorite tradition: the annual MaArte Fair, to be held August 10-12 at The Peninsula Manila in Makati City. Now on its 10th edition, the MaArte Fair, organized by the Museum Foundation of the Philippines, Inc. (MFPI), highlights the men in our lives by creating a Pinoy Man Cave. Alongside the annual fundraiser, which is open to the public free of charge, the MFPI will also hold MaArte Talks, a series of conversations with select business owners who can offer new entrepreneurial tips and insights. Tea lovers can also partake in MaArTEA, the special Afternoon Tea served by The Pen in partnership with MFPI and Tsaa Laya. 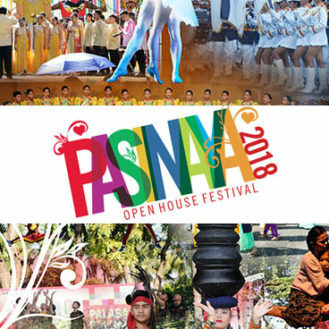 As a volunteer-led organization, the MFPI continues its advocacy this year of showcasing unique Filipino craftsmanship and design through MaArte, in order to continue its support for the National Museum. The MFPI is also setting its sights on helping out the country’s other museums, especially regional ones, so as to further boost cultural awareness across the nation. Save the date for you and that special man in your life and visit the #PinoyManCave at the MaArte Fair where you can shop ‘till you drop—for a cause. MaArte at The Pen is free and open to the general public. It will run from August 10 to 12 at The Gallery on the third floor of The Peninsula Manila.